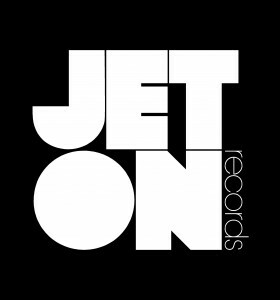 We started to Jeton Records to make it a proper Techno Label. And to do this, you need also a real Radio Show to be broadcasted in a real radio, not only in cyberspace. Jeton Records Radio Show is on air monthly different radios worldwide. Also you can subscribe to iTunes Jeton Records Podcast for instant download. Please check the station list for the current playlist. Each show features a 30 minutes Guest Mix with 30 minutes set of Ferhat Albayrak.